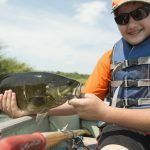 Have you even arrived at your fishing spot and wondered where the fish will be hiding. 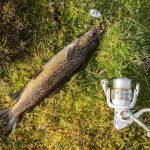 Trout are creatures of habit and once you know where to find them every fishing trip should deliver. Of course a lot will depend on the weather, the tackle you are using and a bit of luck. Knowing where to land you bait - regardless of type is key to landing that next trophy fish. 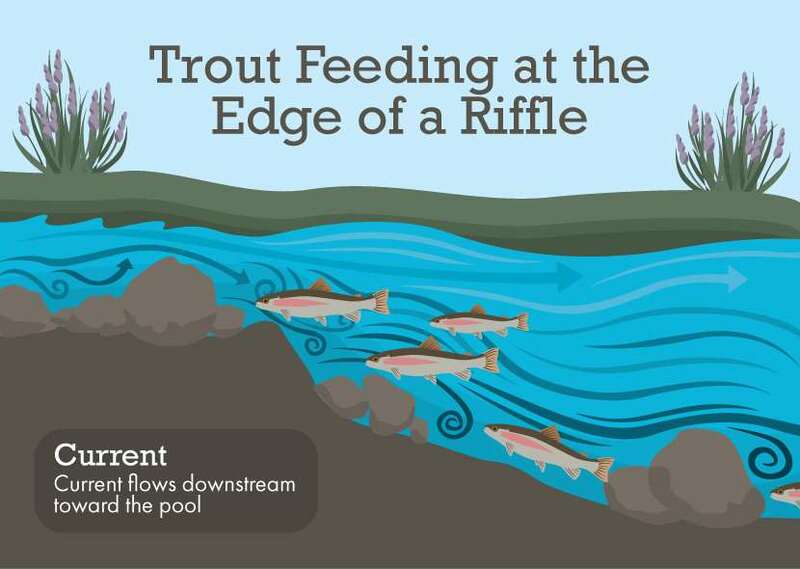 We came across this handy infographic from fix.com which breaks the river system up into section where trout are most likely to be hiding. Our favorite location for finding trout in a river is behind rocks and other obstacles in the flow. We also have great luck where the water in a rapid section of the river starts to slow - also known as a seam in the river. Trout will sit here and wait for their prey to flow by and then strike. Dropping a fly into any of these areas is great sport and very effective.